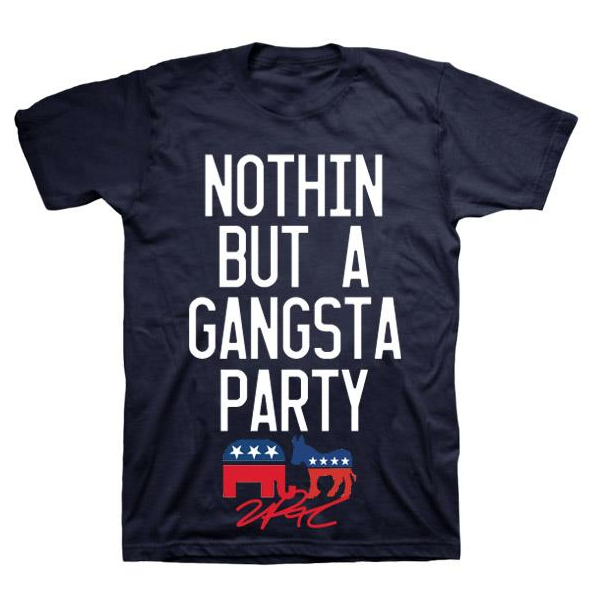 This might be the only political shirt I'd rock. Could have done without the elephant, donkey, and signature - but still a nice shirt. Purchase here.